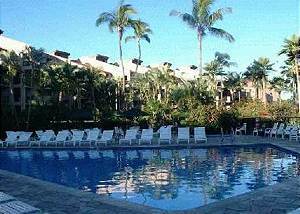 Kamaole Sands is sometimes referred to as Castle Kamaole Sands 2695 S. Kihei Rd. 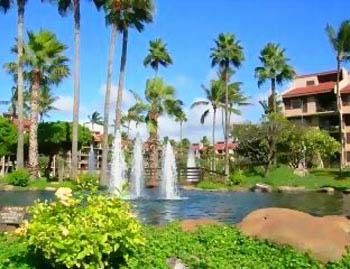 Kamaole Sands (Ka-ma-o-lee Sands) is a beautiful 15 acre property in South Kihei, across the road from the famous Kamaole III beach. The Hawaiian gardens and open feeling of this complex is breathtaking. 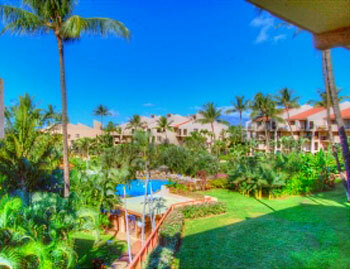 Kamaole 3 has a fantastic large park adjacent to the ocean for your children. 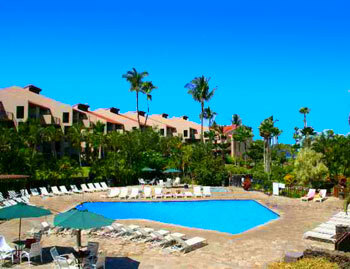 Here you will find great snorkeling, scuba diving, beautiful sunsets and whale watching. 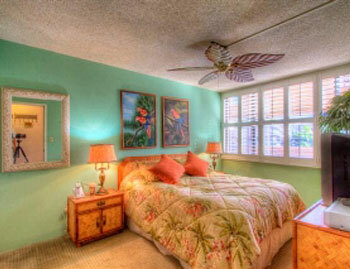 Kamaole Sands is close to shopping, restaurants and world class golf courses. 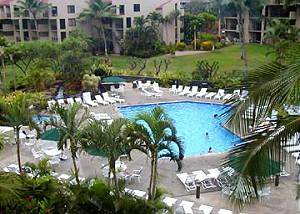 Kamaole Sands charges a one-time $36.46 registration fee upon arrival, payable to the resort. Unit #6-108 is a 1 Bd 2 Bath unit with a great location in the complex. 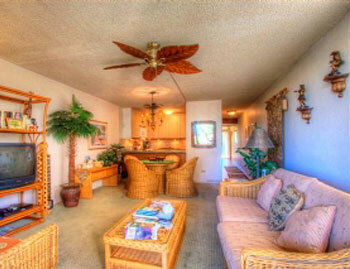 Kamaole Sands #9-207 is a second story, 1 bedroom 2 bath unit with a full kitchen, washer and dryer, high speed wireless internet, room AC in the living room (strong) and can sleep 4. 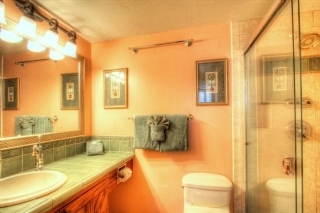 Unit 10-111 is a ground floor one bedroom two bath unit with a full kitchen, washer and dryer, high speed internet service, room AC in the living room and can sleep 4 people. 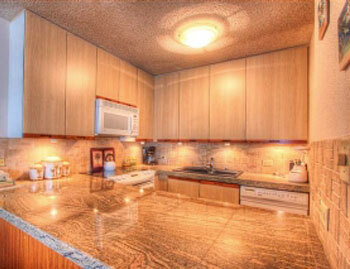 Unit 5-103 is a 1 Bd 2 Bath beautifully unit on the ground floor. Unit 7-304 is a 1 Bd 2 Bath unit with a great location in the complex. 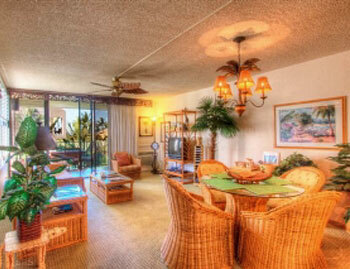 Kamaole Sands #8-310 is a 1Bd/2Ba unit with a great location in the complex. Unit 10-312 is a remodeled, one bedroom two bath unit; equipped with a full kitchen, washer and dryer, complimentary Wi-Fi, and full A. Unit 10-313 is a 3rd floor, one bedroom two bath ocean view condo with a full kitchen, washer and dryer, TV/Blu-ray, wifi, and full a/c. Unit #3-307 is a 3rd floor 1Bd/2Ba partial ocean view unit. 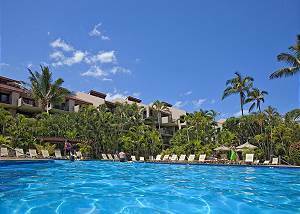 Kamaole Sands charges a one-time $36.46 registration fee upon arrival, payable to the resort.